Last year I reported about a new Samyang lens that is going to be announced on January 14th. 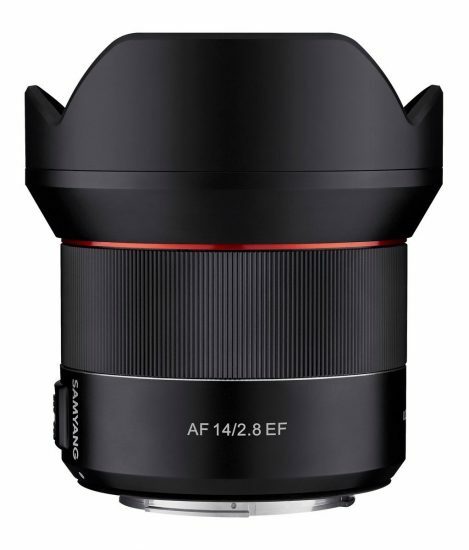 Some more details leaked online - the new lens will be Samyang AF 14mm f/2.8 EF for Canon mount (pictured above). Yes, this will be an autofocus full frame lens for Canon DSLRs cameras. No indication if the lens will be available also for Nikon F-mount cameras. Samyang announcing an autofocus lens for Canon should not be a surprise to PhotoRumors readers - see this and this posts. 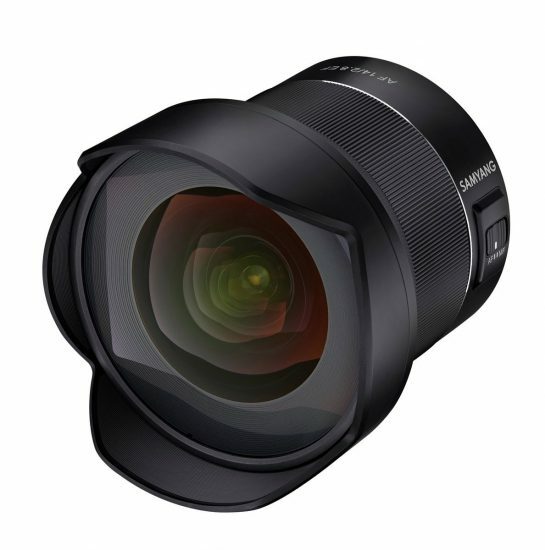 I find it interesting that the new Samyang 14mm f/2.8 lens is coming shortly after the Yongnuo 14mm f/2.8 was announced. This entry was posted in Samyang and tagged Samyang AF 14mm f/2.8 EF. Bookmark the permalink. Trackbacks are closed, but you can post a comment.